The dedicated Android community has a way of tracking down OTA update files almost before the rollout begins. This is again the case for the newest Android 4.1.2 update for some variants of the unlocked Nexus S. Waiting for updates is for chumps, so get your Nexus S in hand, and proceed with caution. The device must be the Soju variant with model number i9020T or i9023. 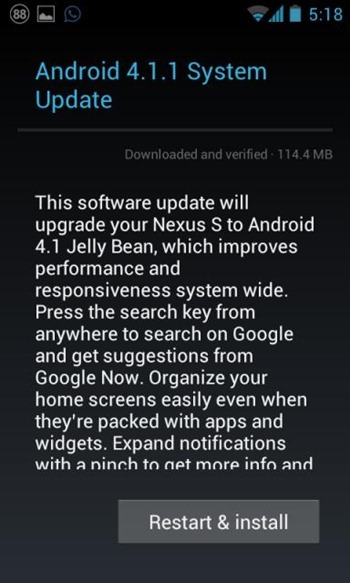 Good news for Nexus S owners – your OTA update to 4.1.1 Jelly Bean is ready and at least one user has reported it rolling out to his i9023 already. The 114MB update, which brings the Nexus S' build up to JRO03E, is also available to download directly from Google's server for users with either the i9023 or i9020T hardware variants. For those wondering, this update shouldn't wipe data during installation. 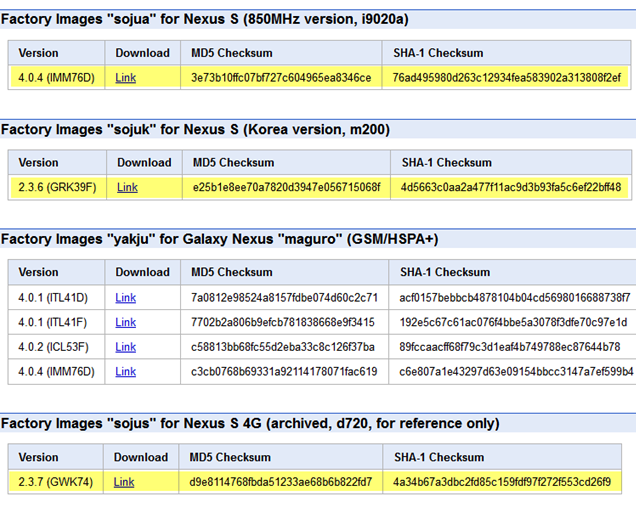 Last week, JBQ from Google released full flashable images of the newly baked Android 4.0.4 (IMM76D) for a few devices - the GSM Galaxy Nexus i9250 yakju and the Nexus S i9020T (soju). 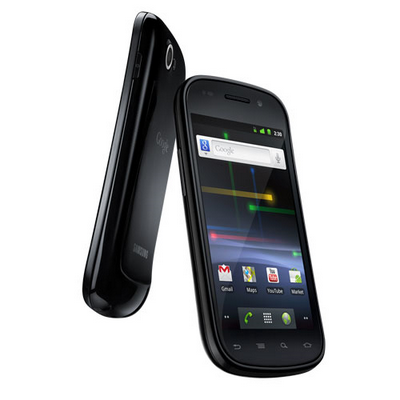 The Nexus S release specifically wasn't compatible with the AT&T version (i9020A sojua), but an image for i9020A was promised at a later date. 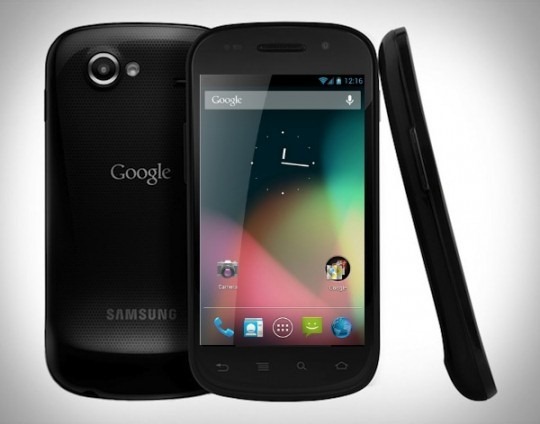 Additionally, builds for the Nexus S 4G on Sprint and other variants as well as the Verizion Galaxy Nexus were to follow. 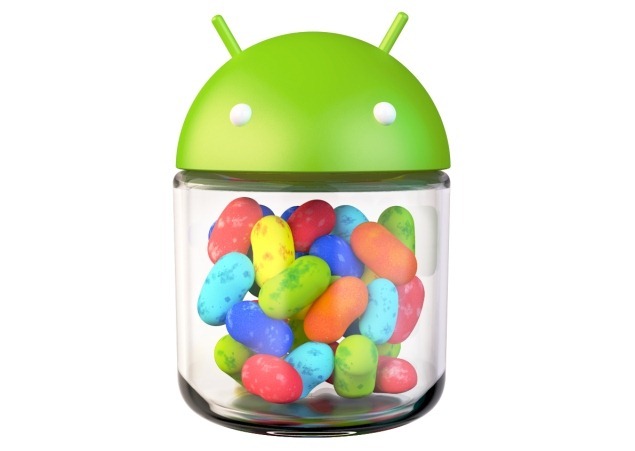 In the last 2 days, we've seen a whole lot of Android 4.0.4 goodies. 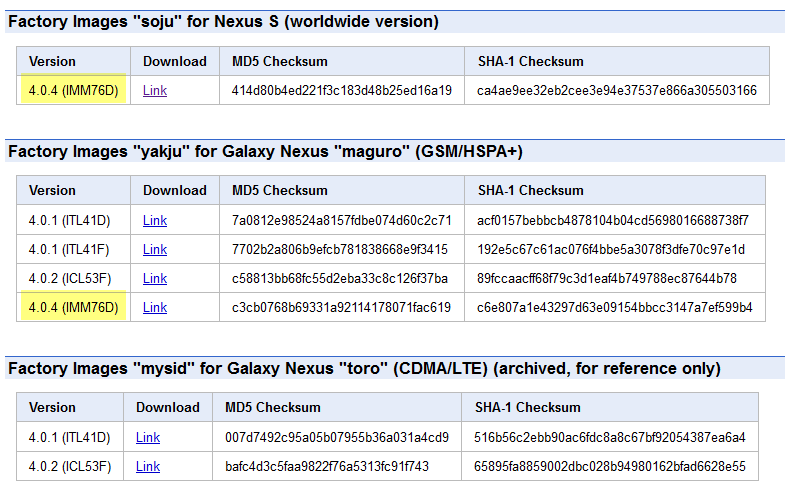 First, Google unleashed the Android 4.0.4 AOSP code, then followed up by sending out incremental OTA updates to the Nexus S, Galaxy Nexus, and XOOM Wi-Fi. Maintaining the momentum, today our favorite Android release engineer JBQ today put together full OS images for the GSM Nexus S and GSM Galaxy Nexus, which can be used to completely restore compatible devices back to stock.